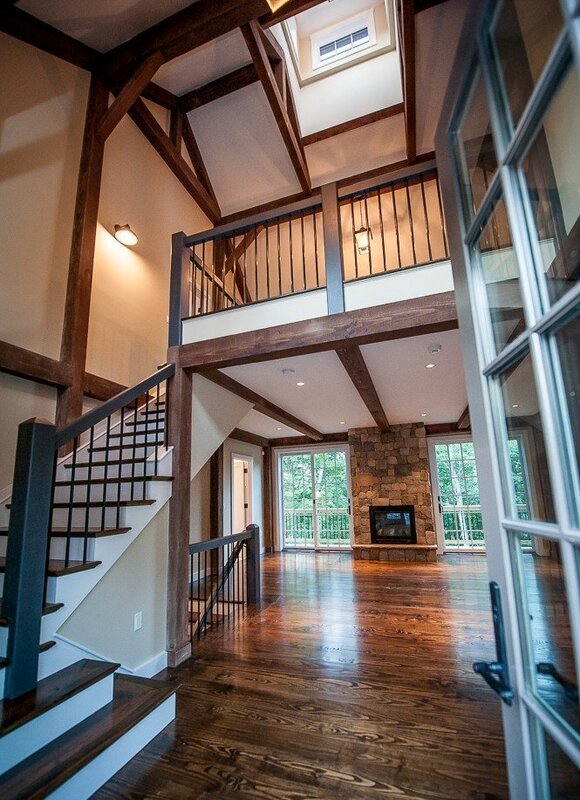 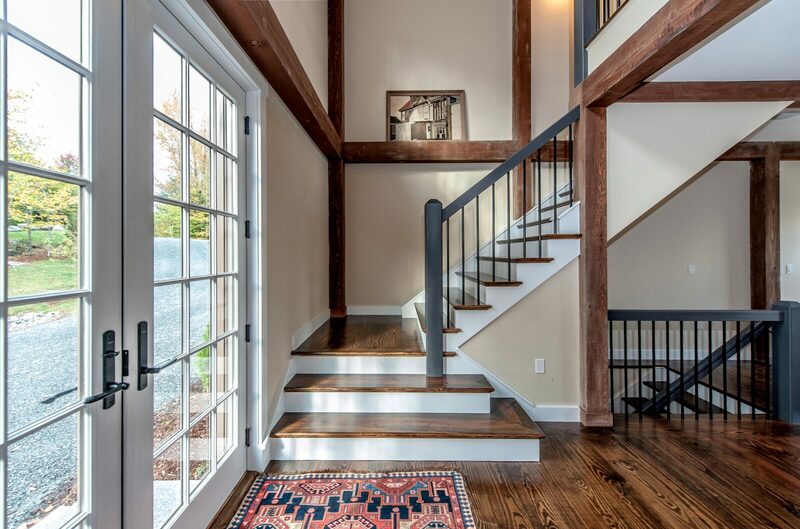 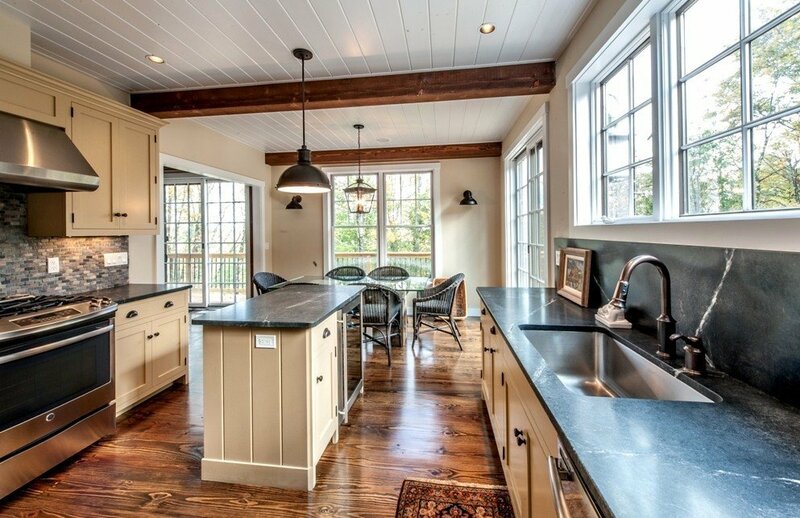 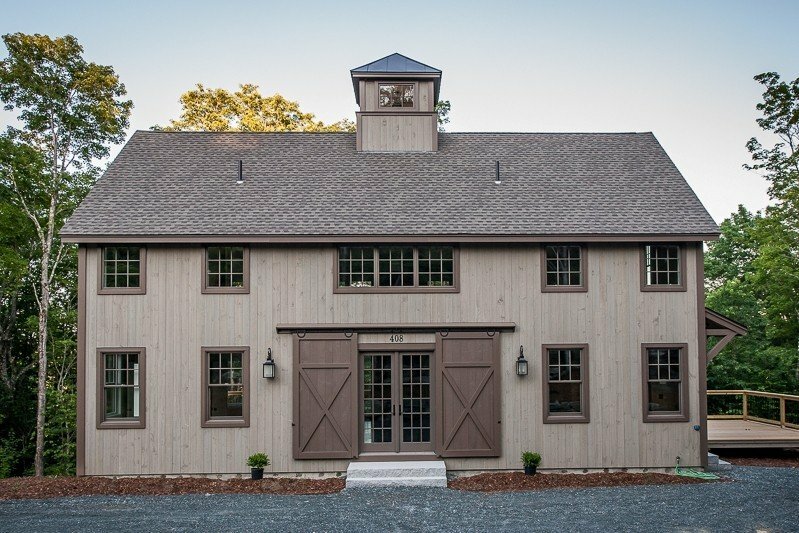 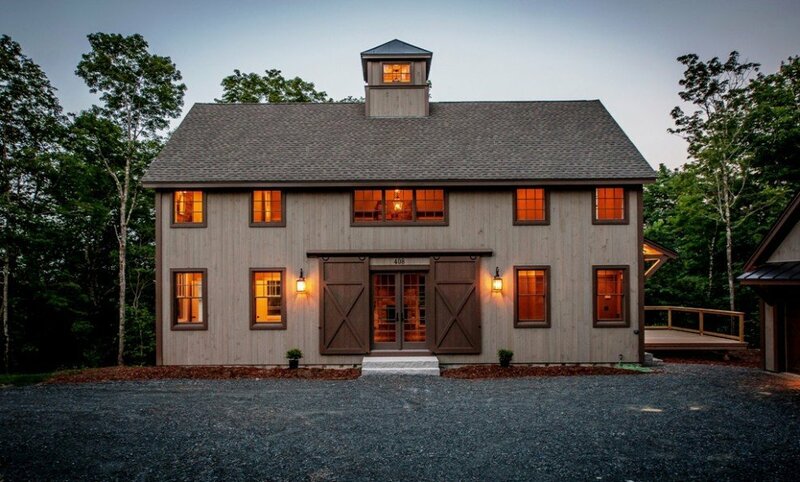 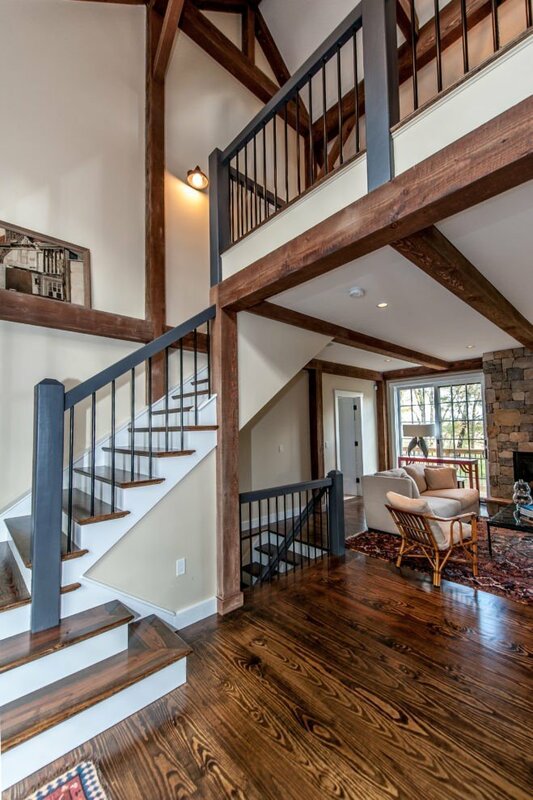 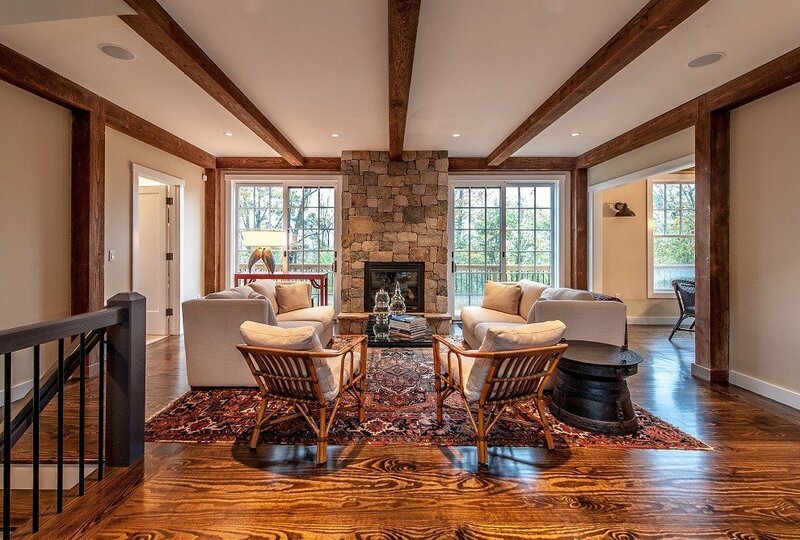 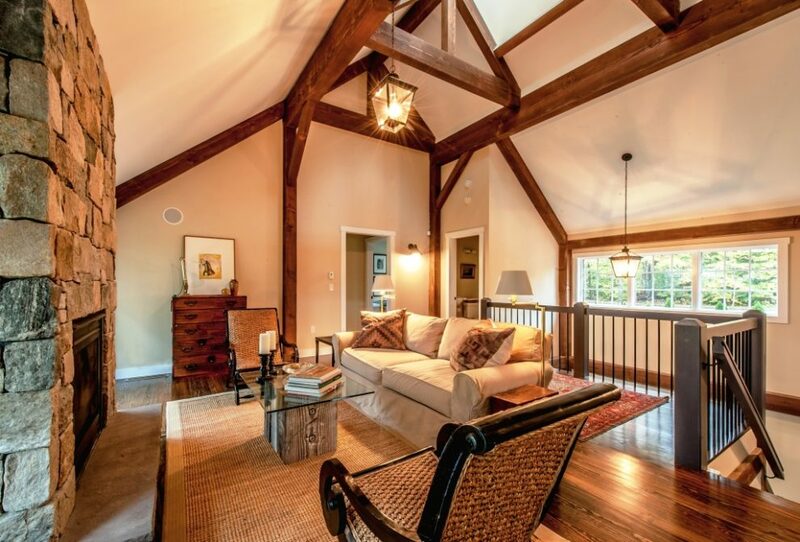 Yankee Barn comes home with the structure it’s best known for, the quintessential post and beam barn home. 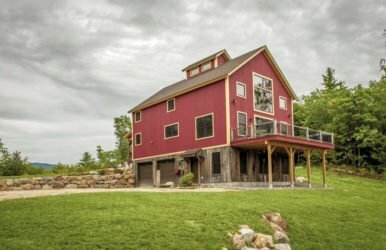 Built into the side of a hill overlooking Eastman Lake, the house is all about barn living at its best. 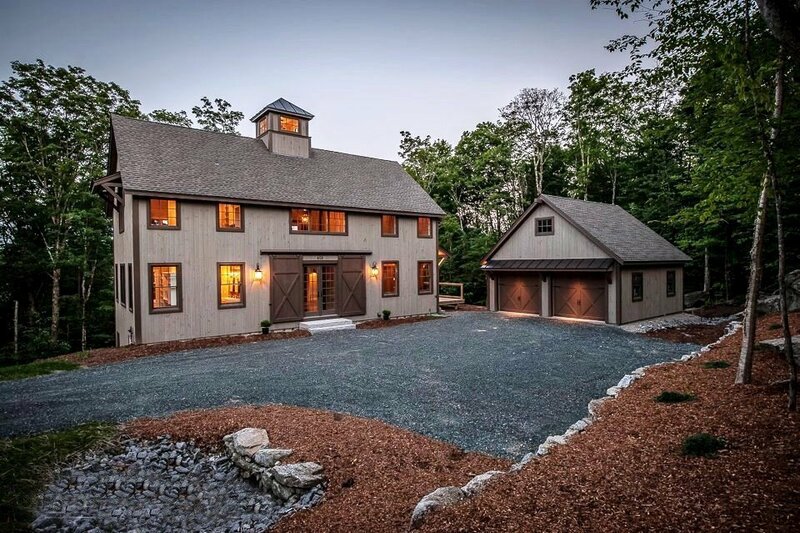 From the exterior it’s a simple barn house. 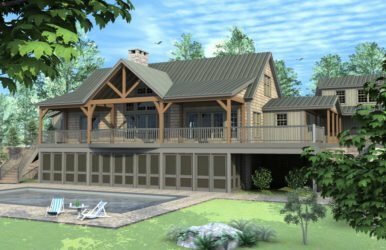 The interior is defined by the post and beam frame utilizing an open floor plan designed for easy living and views of the lake below. 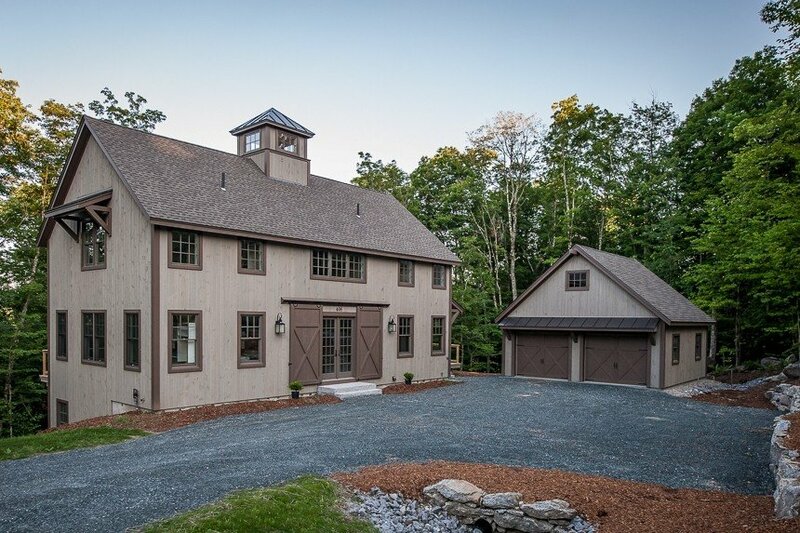 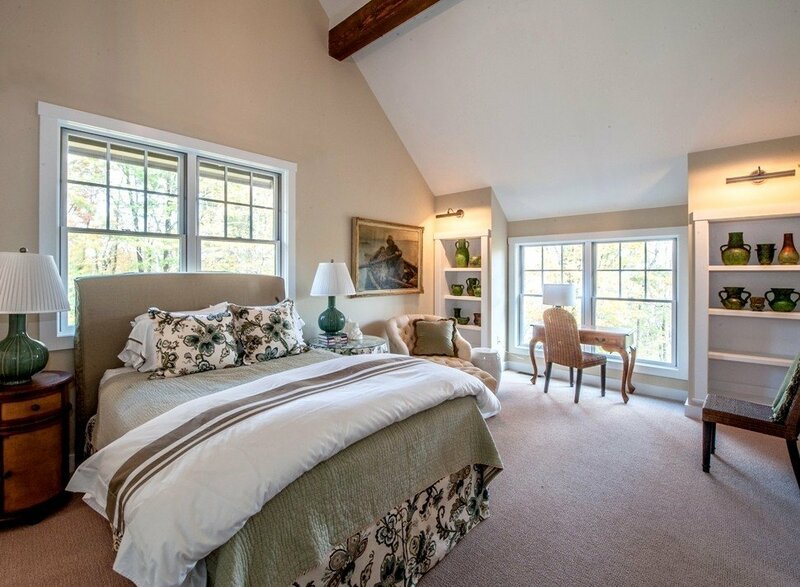 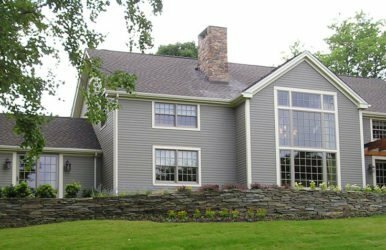 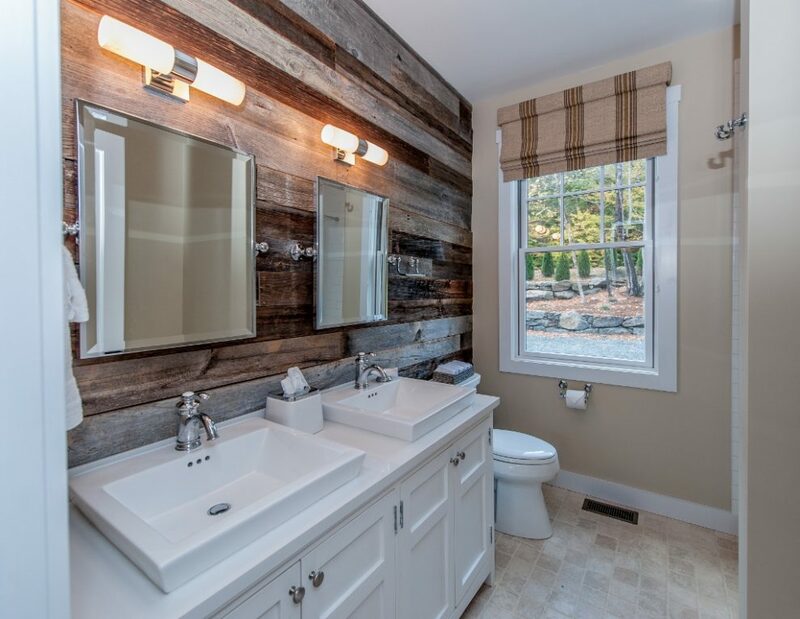 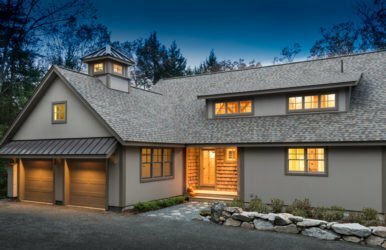 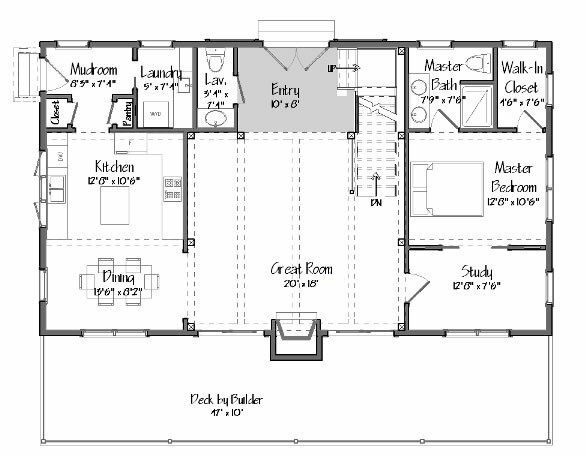 Yankee Barn Homes presents The Grantham Lakehouse.